Beach? Please. In Southwest Florida, the miles of soft, white sand — open and warm year-round — are just the stereotype. What the locals see? Dense, mangrove-lined waterways. Shallow inlets full of curious manatees. Choruses of birds flying and hiding between the cypress trees and Jurassic-esque ferns. These scenes are what lie beyond the famous beaches…though those can’t be beat, either. So grab your towel, sure, but leave room in that bag for more. 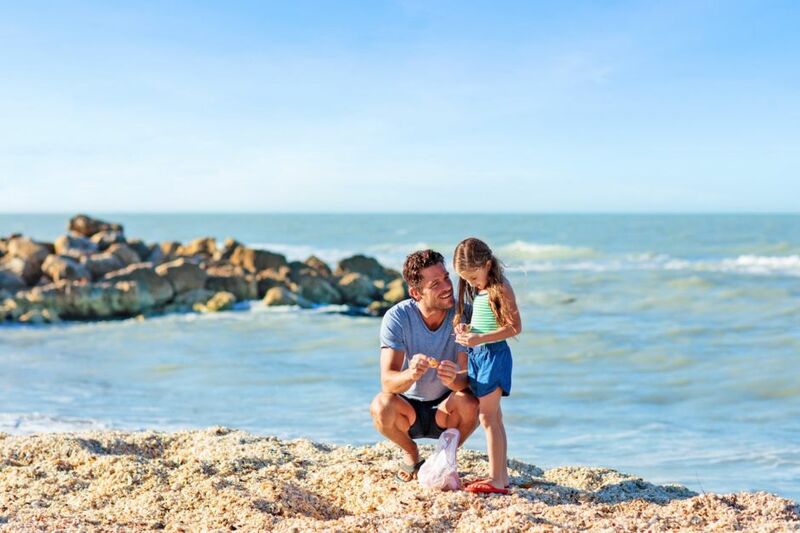 The perfect excuse to get outside is right here on The Beaches of Fort Myers & Sanibel in Southwest Florida (and of these 11, your boss is bound to understand at least one). 1. You’ve never experienced a dolphin tour from your own WaveRunner. Plenty of the humans around these parts may not be permanent residents (though they probably wish they were), but the dolphins hang out year-round. You’ve seen them from the beach a million times, you’ve maybe seen them from a boat, but you’ve probably never imitated their tricks on a WaveRunner (from a safe distance, of course). To try it out, head down to Fort Myers Beach — more specifically, Pink Shell Beach Resort and Marina — and jump on one of their Dolphin Adventure Tours that zips into nearby Estero Bay. For 90 minutes, you’ll race through the Gulf of Mexico and cruise the back bay waters, watching dolphins play, pelicans dive for fish, and birds you’ll never be able to identify swoop from tree to tree. And if you have no idea how to operate your own “personal watercraft,” don’t count yourself out. Beginners are welcome, and one of Pink Shell’s pro guides will show you the ropes. 2. You’ve never gone shelling on one of the country’s best beaches. After a full day of doing the “Sanibel Stoop” in the shelling capital of the US, cool off — and let’s be honest, rest your back — in the pool at the Beachview Cottages of Sanibel. Consider it me-time to practice your seashell impression. And when you’re done, head on back and relax in your very own Gulf-facing cottage for the night. Roughly half of the area of Sanibel and Captiva Islands is made up of wildlife refuges and nature preserves. Half. Wandering through these areas on foot is great, but you sure can cover more terrain on two wheels. And with more than 25 miles of uninterrupted bike trails around Sanibel, it’s easier than you think to get up close and personal with that roseate spoonbill. (But not too close — they need their personal space, too). Sundial Beach Resort & Spa provides bikes (and helmets!) for guests, and they’ll give you tips on where to pedal. 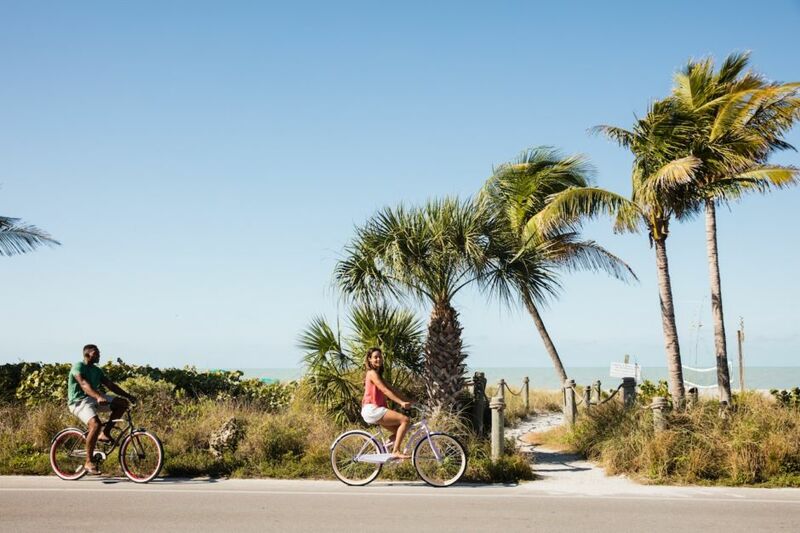 Pro tip: Bike to the Sanibel Lighthouse, just down the beach from Sundial’s condo-style resort accommodations and amenities. Set against the white-sand beach, the blue water in the distance…Instagram is about making your friends back home jealous, yeah? 4. …or from a human-powered party boat. 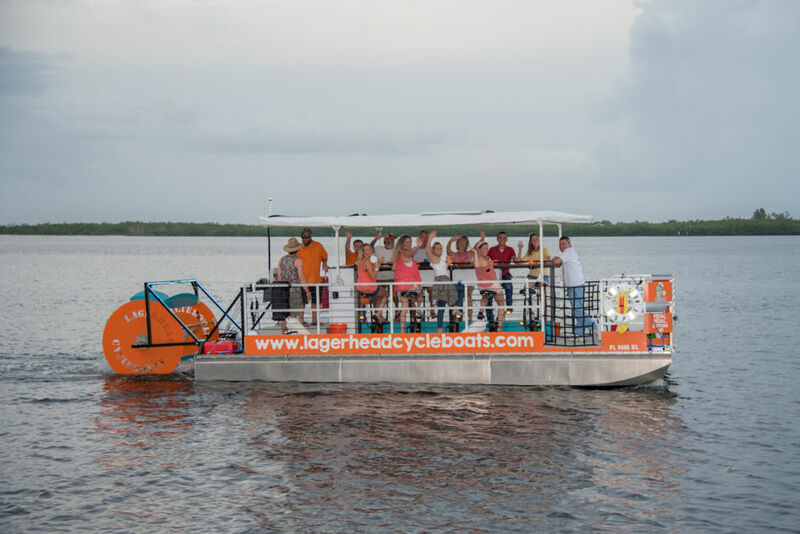 There’s no better way to see a place than by water, with a drink in hand — which is where Lagerhead Cycleboats comes in. You know those “beer bikes” you see around hip towns, where groups pedal their way through the streets on one massive party bike? This is like that, only on water…so much better. Technically, it’s called a “cycleboat,” and you’re welcome to pretty much go wherever your feet — and the water — take you. You’ll pedal (and sip) your bar barge past those iconic shrimp boats, Fort Myers Beach bridge, and around the back bay waters of Fort Myers Beach. But whether you go before, during, or after your cruise, definitely stop at Doc Ford’s Rum Bar & Grille. The occasion calls for their flavor-packed chili-cilantro Yucatan Shrimp and one of their famous mojitos. 5. You’ve never hung out in Henry Ford’s old digs. 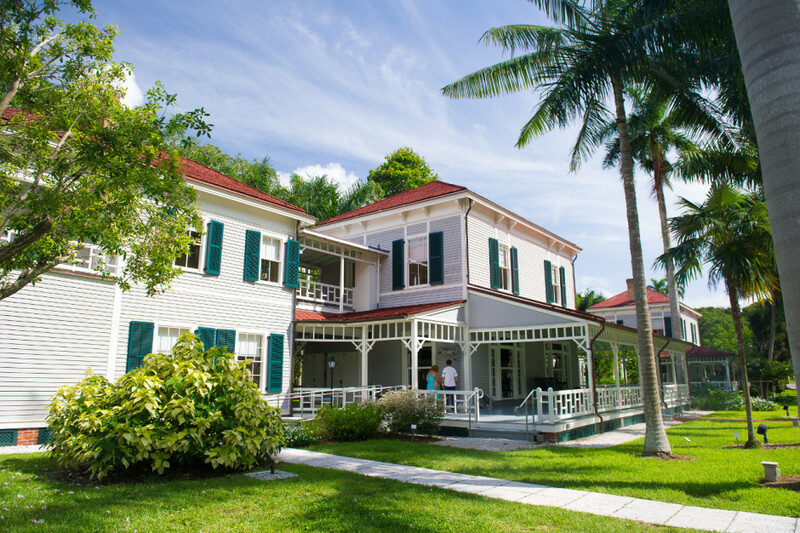 Thomas Edison saw the potential in Southwest Florida when he built his sprawling winter home along the Caloosahatchee River in 1886. He must have sung its praises, because his good friend Henry Ford bought the house next door in 1916 — and both homes are now historic museums. To get there, take a scenic drive south from downtown along the palm-tree-lined McGregor Boulevard until you reach the estates. You’ll know you’re in the right spot when you see the postcard charm, uninterrupted views of the Caloosahatchee River, the lush, detailed landscaping, and the iconic banyan tree standing guard. 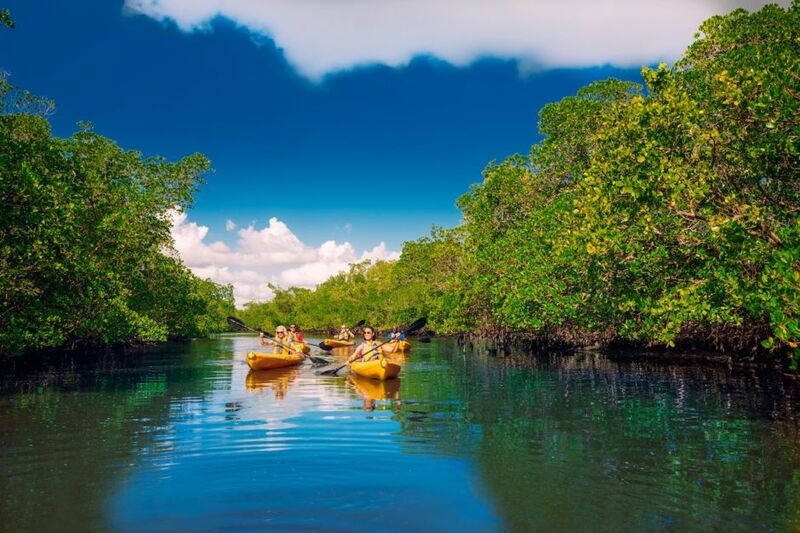 The best way to quietly explore the mangrove-lined back bays of Sanibel or Captiva Island — at your own pace — is by paddleboard or kayak. Take it easy and take your time, and you might run into an “aggregation” of docile manatees, a pod of dolphins, or herons fishing near the mangroves. But remember: Here, you’re a visitor in wildlife territory. Their territory. 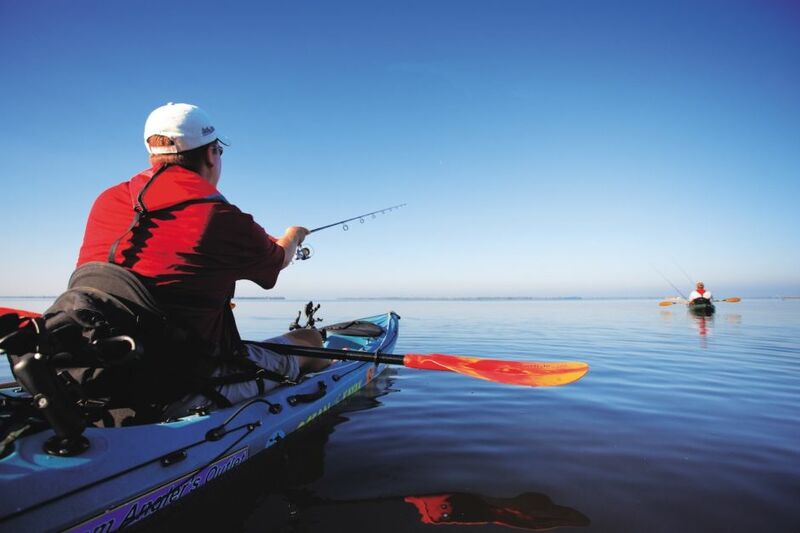 You can rent kayaks from the properties of Sanibel Captiva Beach Resorts (for example, Castaways Cottages at Blind Pass), launch into Pine Island Sound or San Carlos Bay, and paddle a section of the Great Calusa Blueway for a tranquil adventure. This 190-mile marked waterway weaves through three distinct regions along The Beaches of Fort Myers & Sanibel, and it’s possibly the best way to get inland and yet still away from civilization. And, yep, it’s calm enough for beginners. 7. You’ve never gone golfing with this many options. With year-round sunshine, endless perfect sunsets, and around 50 courses, it’s tee time somewhere. This region is top 10 in the country when it comes to golf holes per capita, and plenty of these beautifully sculpted greens have been touched by the world’s best — Donald Ross designed the Fort Myers Country Club, and Jack Nicklaus, Arnold Palmer, and Raymond Floyd are names around here, too. There’s a variety of private, semi-private, and public courses to choose from, and wherever you stay will be able to give you the lowdown on where to go. 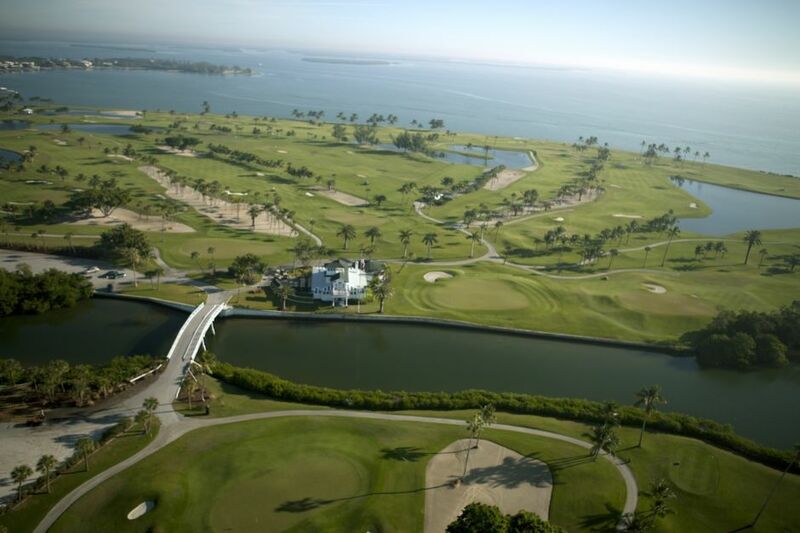 Play a quick back nine, or make a week of it at one of the seaside resorts. 8. You’ve never chilled with a gopher tortoise. When you need a good detox from humans, technology, and concrete, J.N. “Ding” Darling National Wildlife Refuge, on Sanibel Island, is the place. 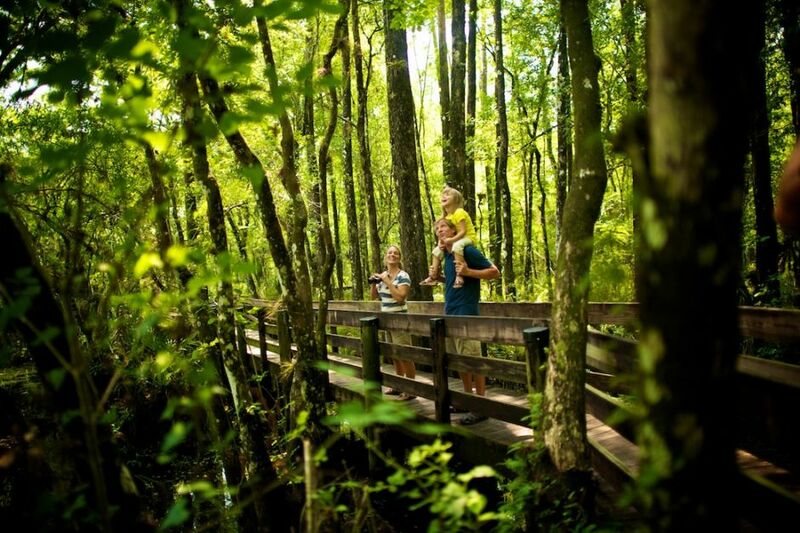 It’s an incredible 7,600 acres full of hikeable, bikeable, and paddleable scenic trails, and perusing the mangroves, you’re likely to encounter gopher tortoises, wading birds, and otters. With over 50 types of reptiles and amphibians, 32 mammal species, and more than 270 species of birds, let’s just say your chances of a wildlife encounter are pretty good. You can also hop in your car and cruise the scenic four-mile Wildlife Drive. And when you’re ready to head back into civilization, end the day at West Wind Inn’s Normandie Seaside Café to catch the sunset over dinner. Be on the lookout for the elusive Green Flash! But no worries — if you don’t see the phenomenon the first evening, you can always stay the night in one of West Wind’s well-appointed gulf-front rooms and try again the next day. 9. You’ve always wanted to learn how to fish. Since the early 1900s, Boca Grande has been considered one of the top destinations in the world for tarpon fishing. And for beginners, it’s best to start out where the fish practically jump onto your line. You know, to feel good about yourself and all. Fishing guides are readily available throughout the area, and you can choose between navigating the back bays, the narrow passes, or the deep sea. A solid recommendation, however, is to hire a guide through ‘Tween Waters Island Resort & Spa and leave straight from their docks. On the off chance you don’t come back with a catch (most likely tarpon, snook, grouper, or snapper), stop by the Oasis Pool Bar afterwards and catch yourself a drink. 10. You’ve never seen Spring Training in action. 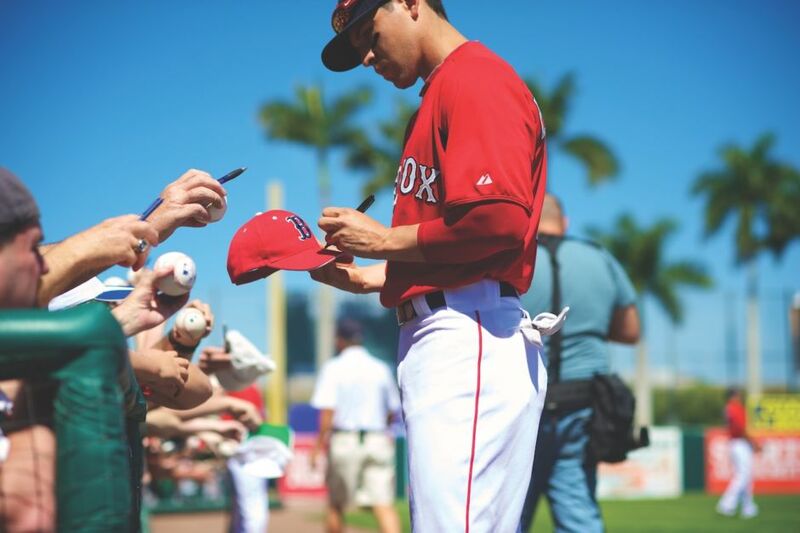 Starting in February, both the Boston Red Sox and Minnesota Twins get the heck outta Dodge — understandably — and spend their springs down in sunny Fort Myers. Tickets are available in December/January, and almost every day sees a game, so if one date doesn’t work out for you, the next might. This is serious business, too. JetBlue Park (Red Sox) and the recently renovated Hammond Stadium (Twins) are filled to the brim nearly every game with devoted fans from all over the country. And if you’re just there for the hot dogs, no one will know the difference. 11. You’ve never walked through a cypress slough. Wander around the heart of bustling Fort Myers, and you’ll likely run across the sanctuary known as Six Mile Cypress Slough (pronounced “slew“). This preserve is over 3,500 acres of Southwest Florida at its finest. The mile-long boardwalk that winds around the stately cypress trees is a good intro. Explore the bromeliad- and fern-laden slough long enough, and you’ll be sure to come across wading birds, alligators, turtles, and an otter or two. When you reemerge from the wilderness…just kidding. If you choose to reemerge from the wilderness, downtown Fort Myers is only a short drive away.